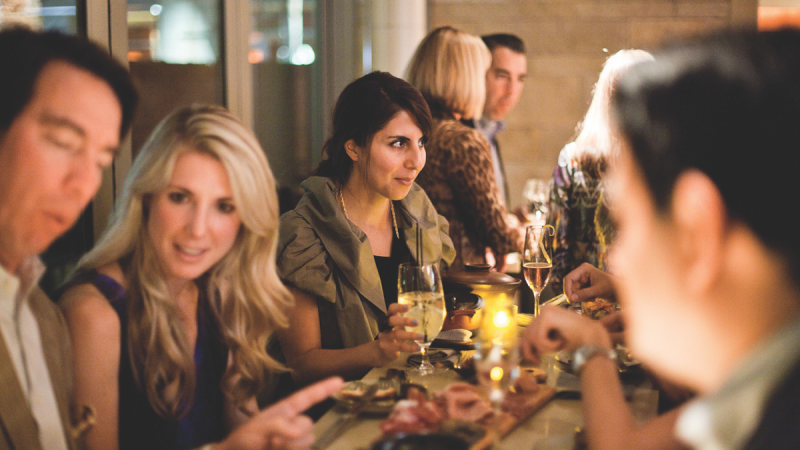 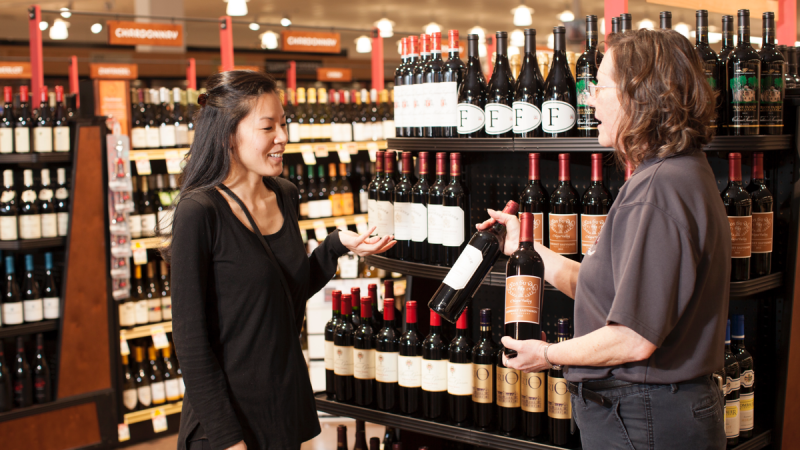 The tech boom is driving high-end, artisanal beverage sales in the Northern California market. 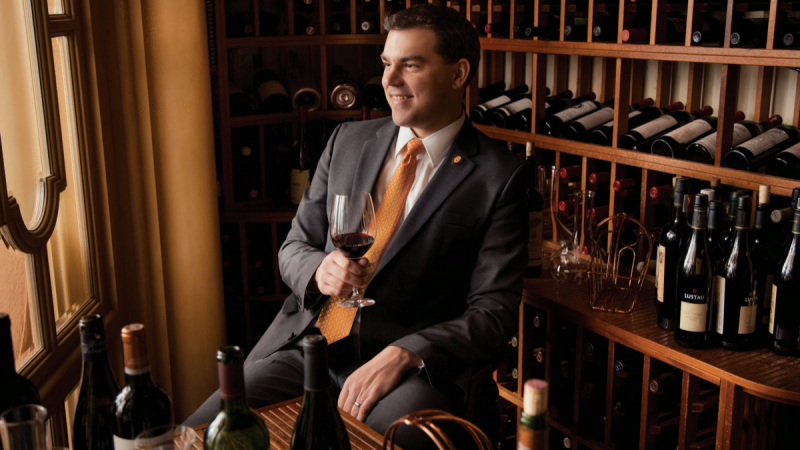 The sommelier oversees the lists at the Las Vegas resort's 32 venues. 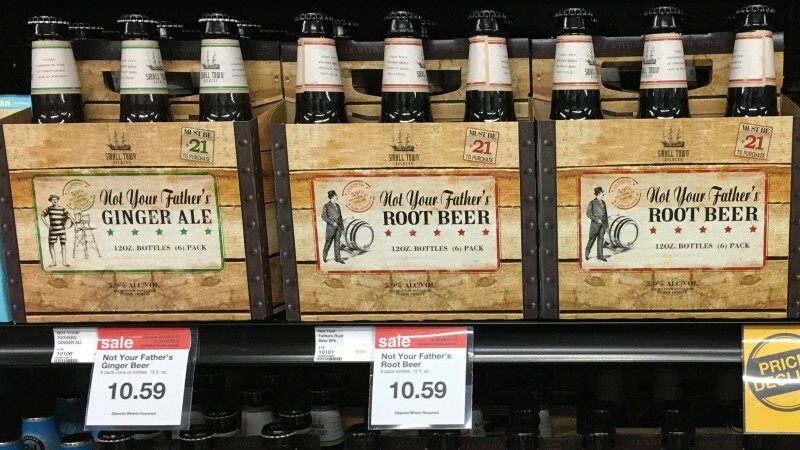 The California-based grocery chain makes product knowledge a key component of its beverage alcohol department. 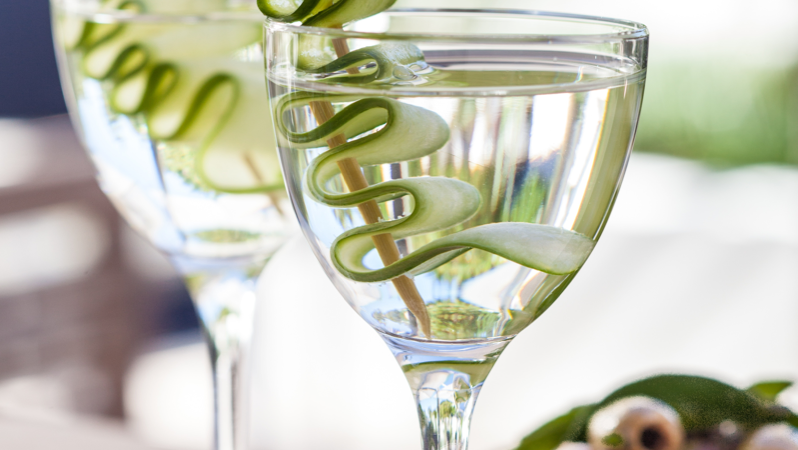 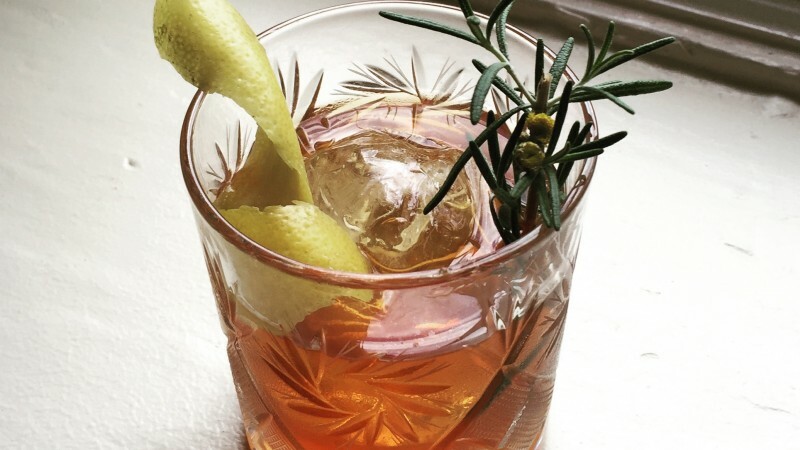 Bar operators are harvesting their own fruits, vegetables and herbs to use in drinks. 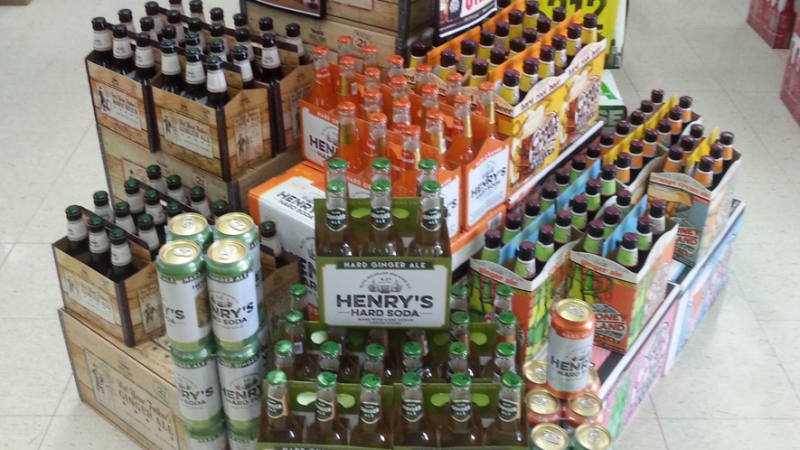 Alcoholic soda-flavored beverages are on a hot streak right now—but will the trend last? 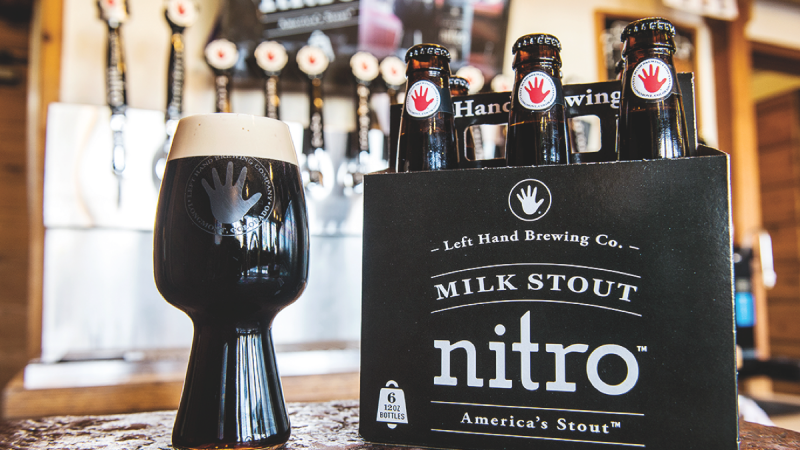 Nitro beers have gone from being a niche curiosity to a full-blown trend.